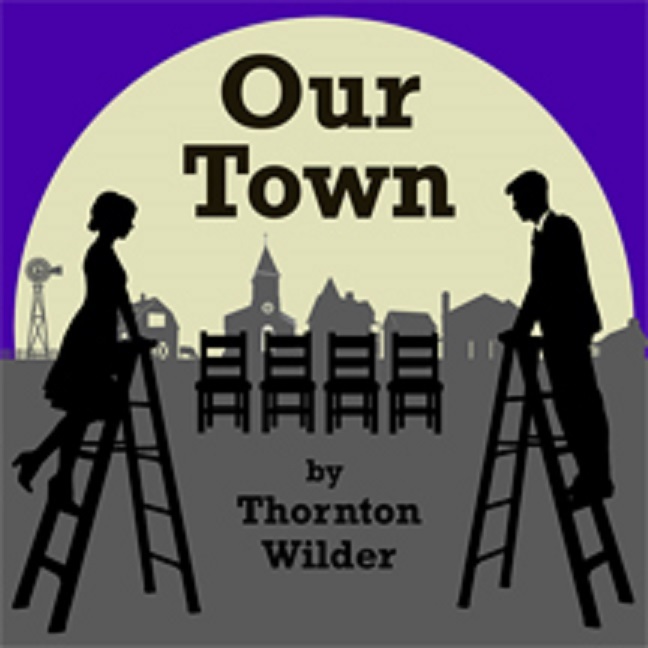 Butler Little Theatre presents “Our Town.” - Events | Visit Butler County Pennsylvania! In this classic play by Thornton Wilder, the Stage Manager leads us through the story of the small town of Grover's Corners. "Beautiful and remarkable one of the of the sagest and most deeply human scripts to have come out of our theatre [...] A spiritual experience." (New York Post). Curtain Times: Tues.-Thurs. at 7:30 PM, Fri.-Sat. at 8 PM, Sun. at 2:30 PM.